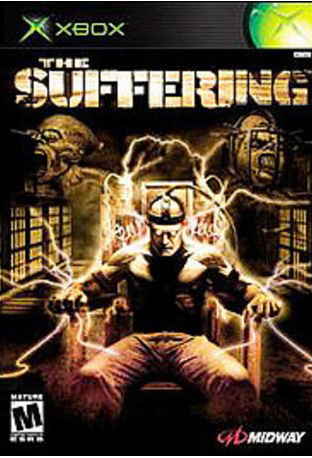 The Suffering is an all-new next-generation entry in the survival horror genre, and the first game of its kind to probe the very unsettling and seedy underbelly of a maximum-security penitentiary, which is haunted by horrific and grotesque apparitions, all represented by the unique and disturbing executions that previously befell them. 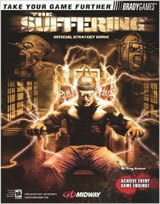 Gamers take on the role of Torque, an inmate who must face much more than his own inner demons and the harsh and gritty reality of death row as he fights to escape the unleashing of the penitentiary's gruesome secrets in what amounts to a challenge more terrifying than fighting death itself. The Suffering features ultra-mature content and three distinctly different endings dependent upon how you choose to survive. 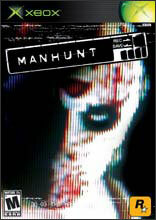 9 gritty and terrifying levels, transverse indoor and outdoor terrain and horror lurking in every dark corner. Amazing character morphing effect – fill your rage meter and transform into a hideous and powerful creature. Over 10 deadly weapons from the shiv to the flamethrower to help you survive this nightmare. A dozen horrific monsters--each representing the means of execution that befell them--stalk your every move. Powerful boss monsters will challenge your ability to stay alive. 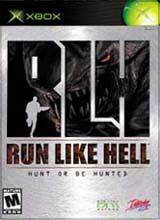 Blood and gore galore, dripping, pooling and splattering every level of your frightening journey. Interact with hardened criminals featuring advanced AI; garner their assistance or end their life on your path to freedom – it’s your choice. 3 distinct endings depending on how you play the game. Are you a cold-blooded killer, a man wrongfully accused or something else? 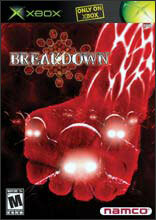 Intricate levels featuring moveable and destructible environments. Over 20 hours of gameplay.